I'm a White Dragon Slayer. So I'll get the books and the dice and the DM screen and the...a lot of stuff. Really looking forward to seeing what they do with the Monster Book. It's one on my favorite monster manuals. 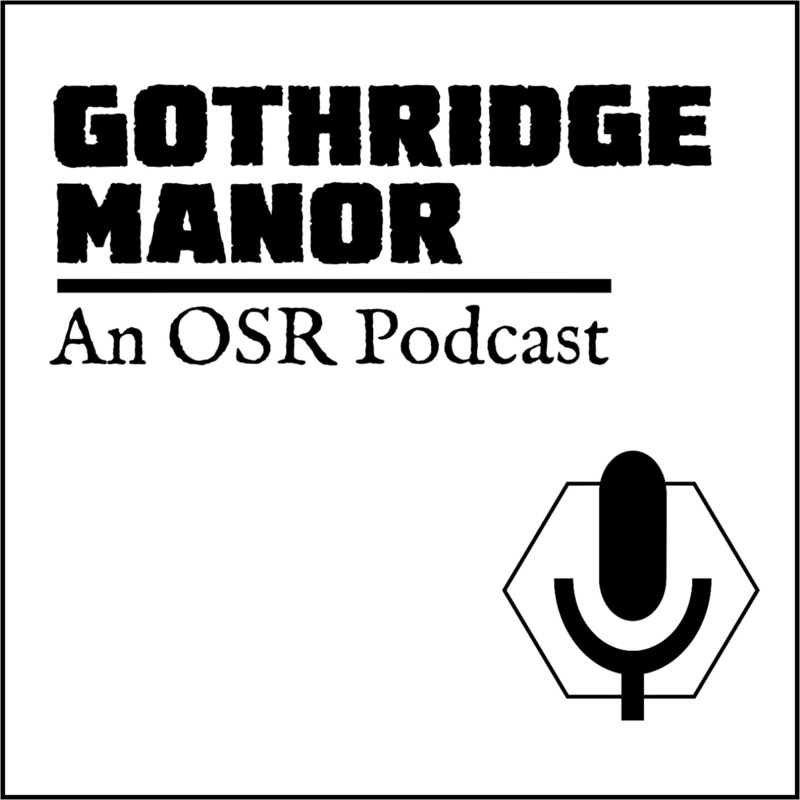 While there are rumors and rumblings that the OSR failed its saving throw vs. complacency there are a lot of Kickstaters and Indiegogos and conventions that would disagree. We're just tired that's all. After a little nap we'll be back causing trouble.